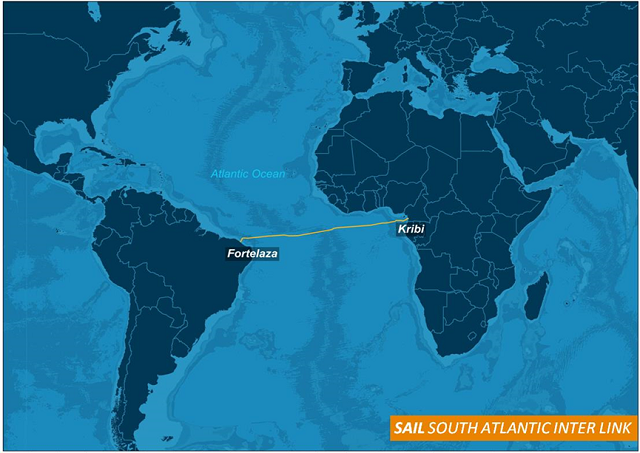 NEW DELHI: The South Atlantic Inter Link (SAIL) consortium announced the completion of the close to 6000km marine installation of its 25-year life- span transatlantic fiber optic subsea cable on September 4th. This marks a significant milestone: for the first time, two continents, Africa and Americas, in the Southern Hemisphere are fully connected to their respective landing stations, Kribi in Cameroon and Fortaleza in Brazil. China Unicom do Brasil Telecomunicacoes Ltda) and CAMTEL. The entire project has been carried out by Huawei Marine Networks, a leading global supplier in the submarine cable industry. With the rapid development of global infrastructure and a massive surge in worldwide internet traffic, Africa and Latin America are becoming strategic emerging markets of the global telecommunications industry. The introduction of SAIL meets the traffic demands from the emerging markets, and also opens a new routing through diverse paths between Africa and North America, Europe and South America. Through the launch of SAIL, countries in these regions, especially the Southern Hemisphere countries will be more connected and in a better position to drive the development of the region’s digital economy. As an important infrastructure located in the Southern Hemisphere, supported by other submarine cables directed to Eurasia, the SAIL cable will positively impact the current communications market in Global South. 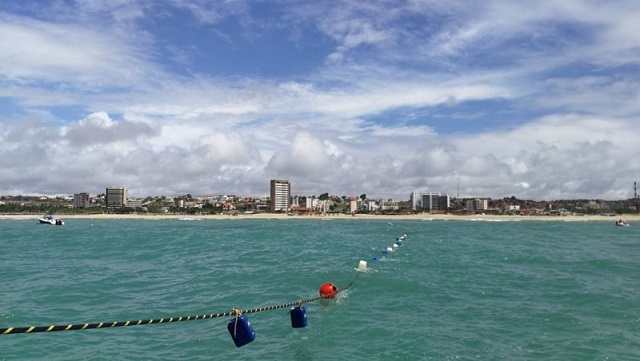 This cable will allow immediate links of BRICS with connections to Brazil, South Africa in Southern Hemisphere, and connections to China, Russia and India in Eurasia. This will reinforce increasing communication demand and drive rapid expansion of global emerging markets in these areas.